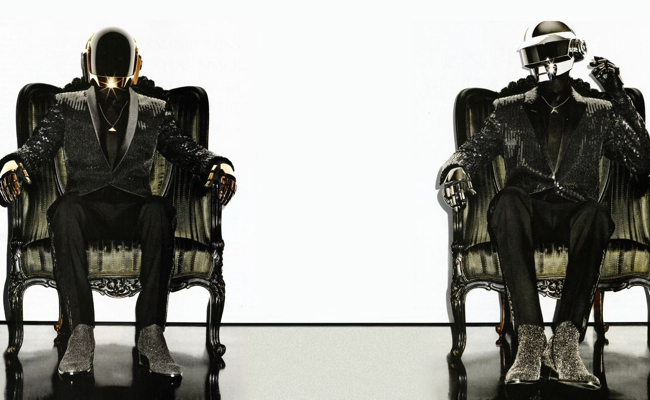 Daft Punk are French electronica duo Guy-Manuel de Homem-Christo and Thomas Bangalter. At least as far as we know. It's been said that on September 9, 1999 the sampler in their studio exploded and they were reborn as robots. 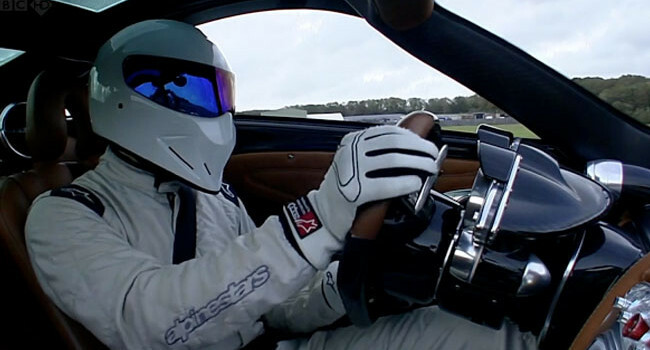 The Stig is a mysterious driver who test drives cars for the BBC show Top Gear. 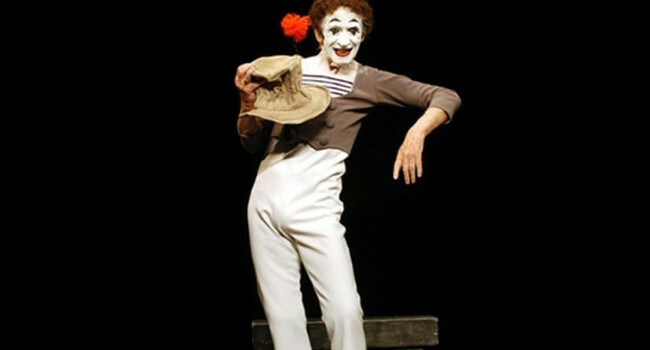 His identity is unknown, but we do know quite a lot about him: he’s purported to be afraid of bells, get confused by stairs, and have webbed buttocks. 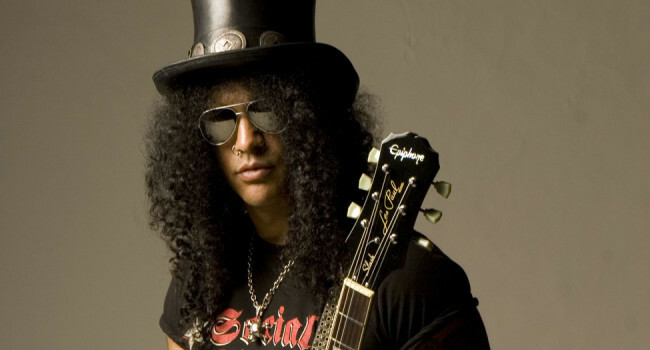 Slash has earned his title as one of the best guitar players in history — making it on several “Best of” lists in recent years for his riffs and solos. 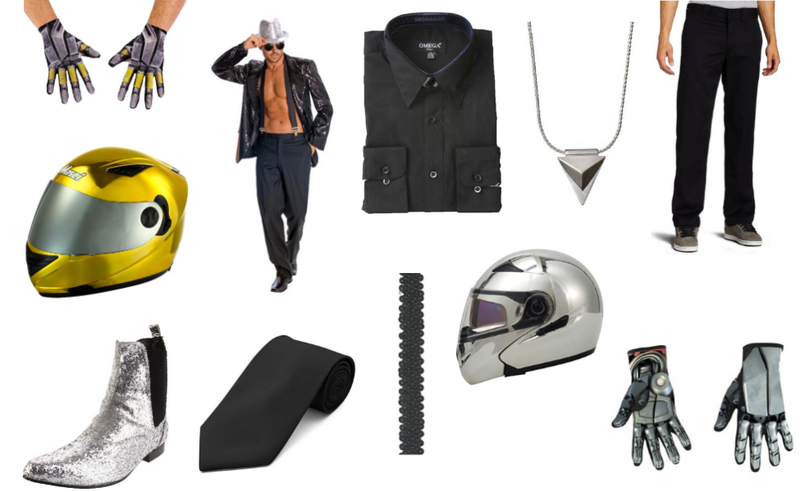 If there was a “Most Consistent Style” list he would easily rank in the top five. 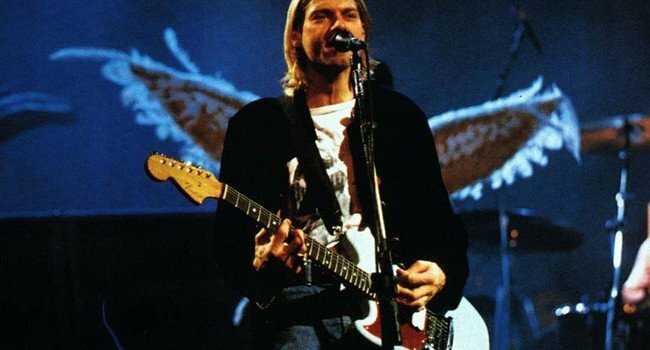 His look hasn’t changed much since his Guns n’ Roses days but hey, if you find something that works, why change it? 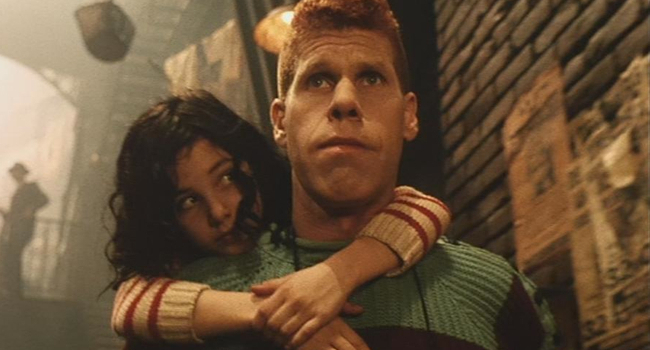 In The City of Lost Children, strong man One, played by a French speaking Ron Perlman, is in a desperate hunt to find his captured little brother. 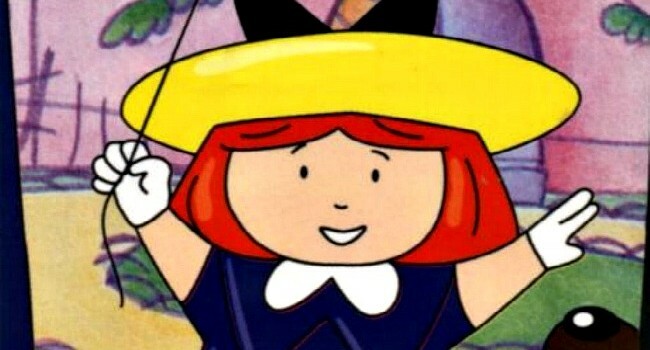 During his journey he runs into Miette who agrees to help him track down the youngster. Despite his gentle demeanor and cozy fisherman sweater, One’s strength of spirit, along with some impressive muscles, helps to rescue all of the captured children.